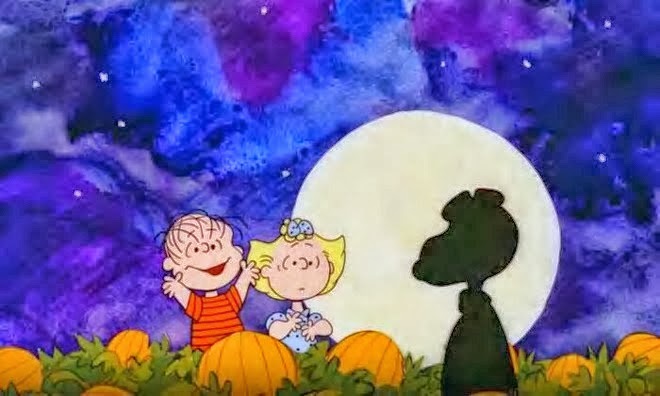 It really doesn't take a lot to make me happy, especially this time of year. I hope these things make you smile today, too. #1. I've never been here YET...but I am going to go someday! If you've actually been here during the holidays, please tell me about it! 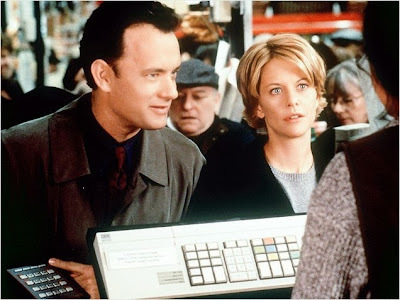 I love "You've Got Mail" and Tom Hanks in this role. He's just about perfect. 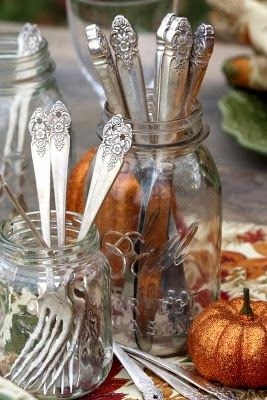 I love silverware. I have no idea why. 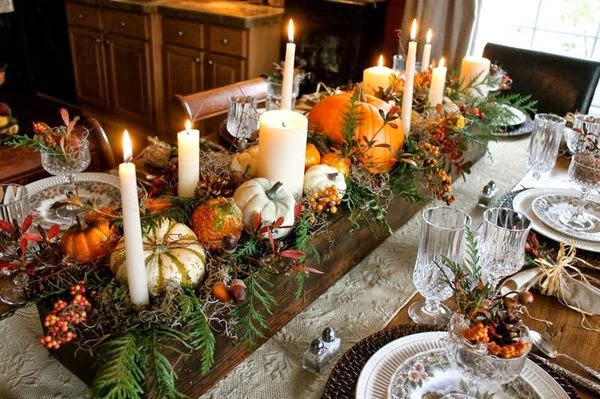 I especially like this centerpiece with candles. I'm giving this one a try this year. 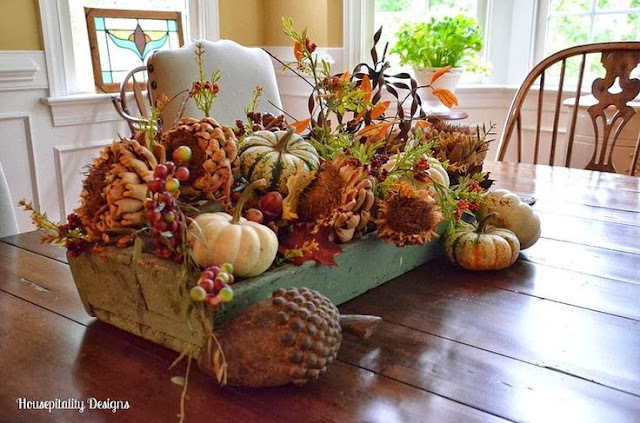 I so wish you were close by to help me make a centerpiece for a luncheon at the University - it would be beautiful!! You can do it. Just keep the photo out to go by and add some candles. It will be beautiful! 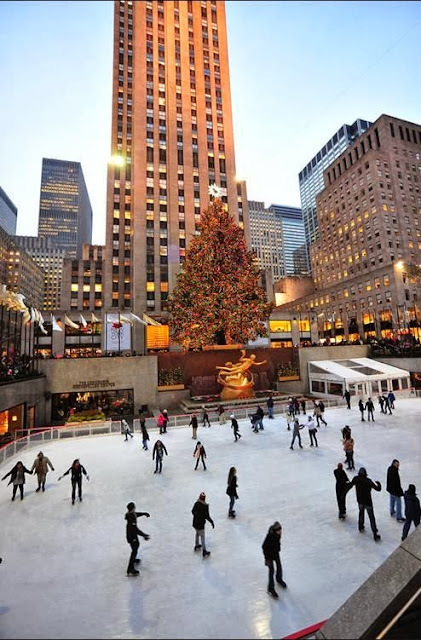 I have been dreaming of seeing the lighting of the tree at Rockefeller Center for many years. It just seems that NYC would be the most beautiful then. If you get to go, please write and tell me all about it! Me too, Hannah! Thanks so much for writing. I'm sure your table will be beautiful! 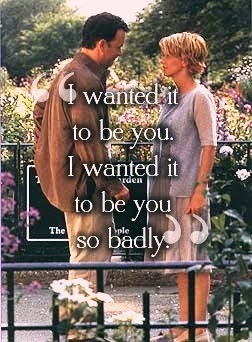 I'm pretty sure I could watch You've Got Mail over and over and over again and never get tired of it! Love your blog! So cute! Happy Weekend! I am the same way. Tom Hanks and Meg Ryan have great chemistry. Thanks for writing, Samantha! I love You've Got Mail. It definitely makes me feel like fall/winter. Stopping over from 5 on Friday! Oh, Melissa, I loved your comment!! I wish I could give you a prize! What an adventure. Now I know I have to go. You are still young and having fun. Love, love what you shared. Thanks so much!